Starting in just a few weeks, we are going to have a month long focus and fundraiser for American Cancer Society and Relay for Life. Cancer is a disease that touches all of us in some capacity or other throughout our lives. Whether you are a survivor, currently struggling, a friend or family member of someone who lost the battle or supporting someone you love, Cancer affects us all. Currently we are seeking guest bloggers from May 25 – June 25. We are looking for people to share their stories of love, hope, and courage in the face of cancer. This is open to anyone who would like to take a day on our blog to share your story. If you are an author/writer, we are happy to promote you and your books when you guest blog with us but we ask during this month that your post be about cancer and how it has been involved in your life. Our goal is to bring awareness to this issue and create a community connected by cancer. 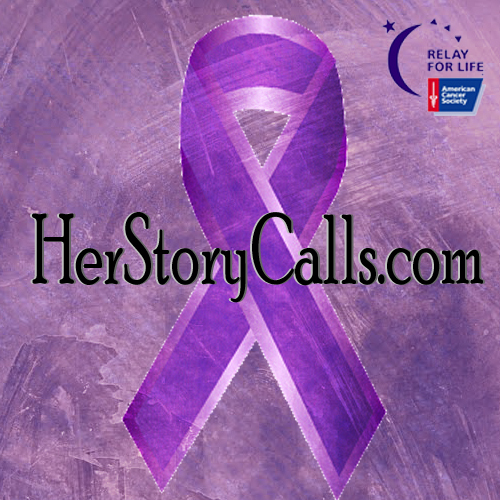 At the beginning and end of each blog post we will post a link to our Relay for Life donation page so that we may raise money to support the American Cancer society. Help us raise money for an important cause. Great idea. I left you an email message, Michelle.